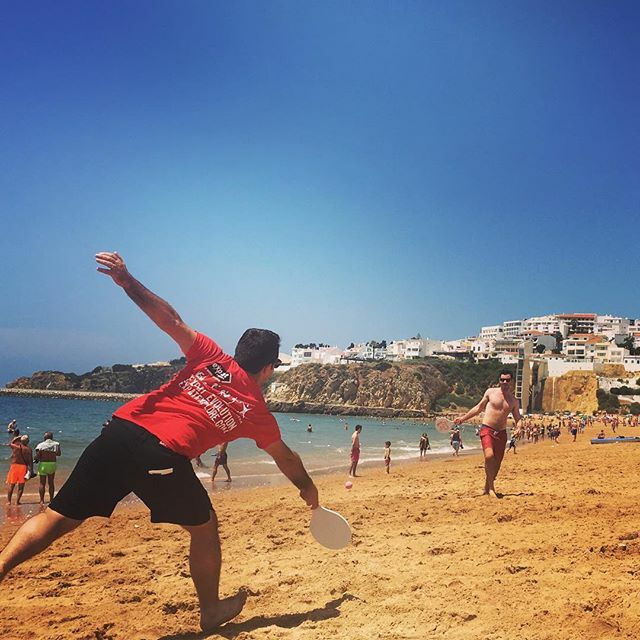 Celebrate the festive season in Spain & portugal! Enjoy Christmas in Seville and explore Porto, Lisbon, Salamanca and Granada! Experience Portugal and Spain in a unique light as you travel over Christmas and New Years! Celebrate a Spanish Christmas in Seville, one of Spain’s most charming towns. Explore the colourful towns of Toledo, Granada, Salamanca, Avila and Ronda. Walk the streets of the capitals, Madrid and Lisbon. And taste delicious tapas, seafood and real Port in Porto. Christmas season on the Iberian route feels surreal as you celebrate with with blue skies and warm winter son. 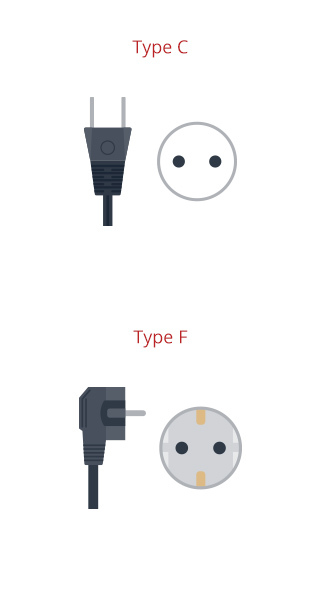 A truly eclectic and electric sensory experience! guided tours of the Spanish and Portuguese capitals, a Christmas feast in Salamanca, the most enchanting Spanish city and Port tasting in Porto! Welcome to Madrid and the start of your Spain and Portugal Christmas tour! On arrival, make your way to the hotel to meet up with your tour leader and fellow travellers. Depending on your arrival time, take the opportunity to explore Madrid, or take a rest in your hotel room. This evening, sit down for an included welcome dinner. 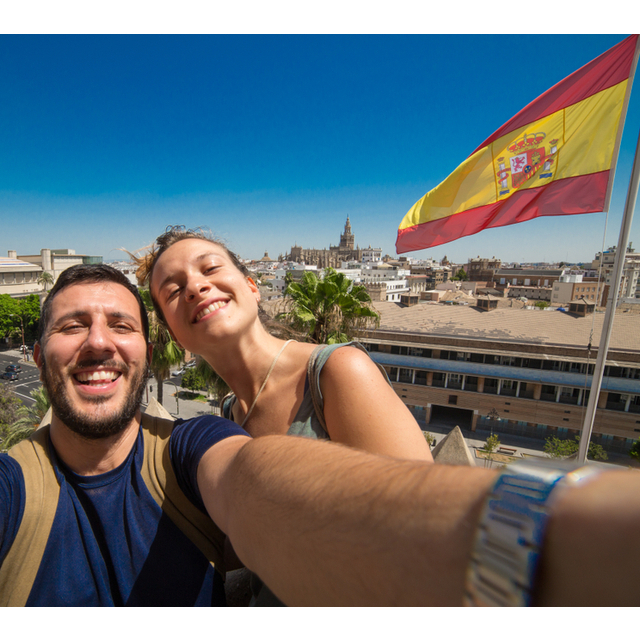 Enjoy your first taste of Spain and get to know your fellow explorers! Today marks the official start of Christmas celebrations in Spain. Today is the day that the Spanish Christmas Lottery, ‘El Gordo’ or the ‘Fat One’, takes place. It’s the biggest lottery draw in the world! Madrid. Join the tour in Madrid and, if you arrive early, explore the Spanish capital before meeting up with the tour in the evening for an included dinner. 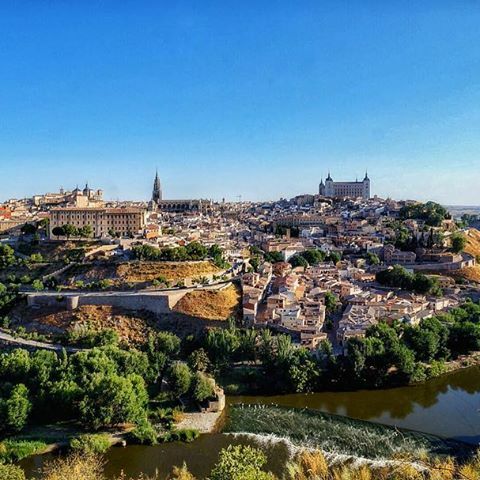 Travel south to the UNESCO World Heritage town of Toledo. Known to be Spain's spiritual capital, the Gothic architecture and beautiful cathedral will leave you speechless. We then drive on to the Moorish city of Granada. 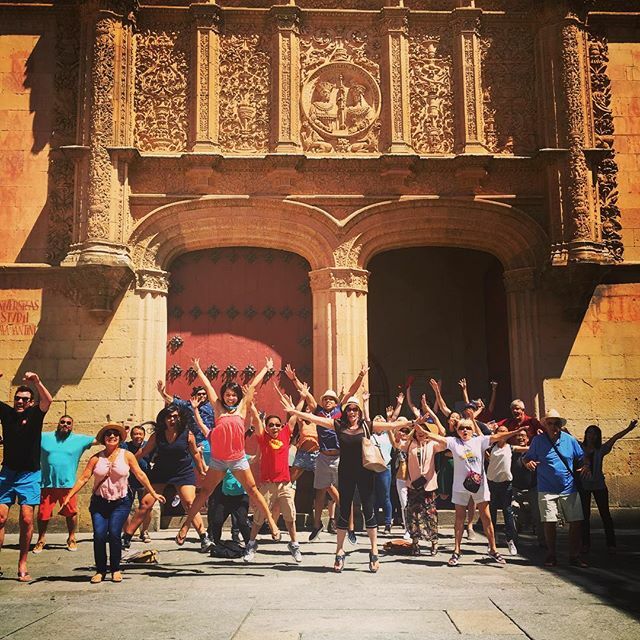 Your tour leader will take you on an orientation tour to see the most famous sites and learn more about it’s Moorish influences, including a view across the valley of the iconic Alhambra citadel. Toledo. 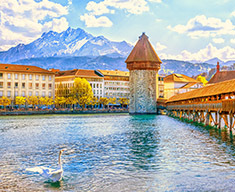 Experience the Gothic architecture in this UNESCO World Heritage Site. The history of this region goes all the way back to the Bronze Age! Granada. Learn more about the Moorish influence in southern Spain. Granada is often called "Damascus of the West." First an Iberian settlement, it came under the influence of the Moors in the 8th century. The neighbourhood of Albaicin offers original narrow winding streets and many fine examples of Moorish and Morisco architecture. 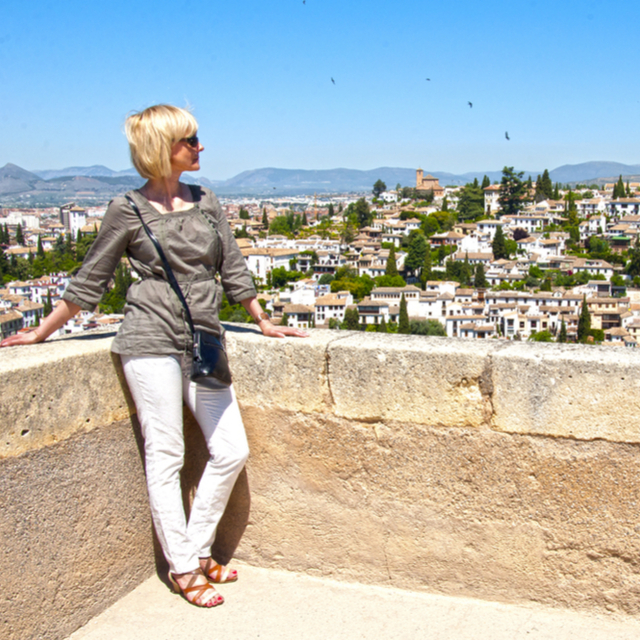 Sit back and relax, as we take you on a journey through Andalusia. This area is famous for Flamenco, tapas, matadors and bullfighting. This morning, take a bit more time to explore Granada, or join our optional excursion to the Alhambra Palace (please note: this excursion must be pre-booked). The rich Moorish and Medieval history is revealed in its plazas, Arab and Romanesque buildings. 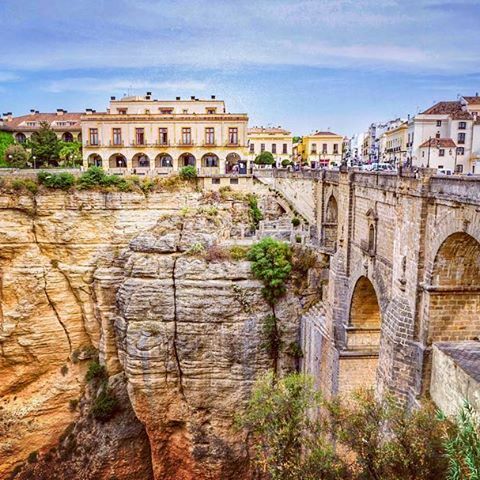 The next stop is the town of Ronda, famous for the ‘New Bridge’ that divides the city and offers dramatic views of the surrounding countryside. After this we head to Seville for a two-night stay. Seville is the home of tapas and that's exactly what you'll get served at this evening's included dinner. After dinner, embark on a walking and driving tour to see the old town and many other sights of the city before checking into your hotel for the evening. Ronda. Stop over in Ronda and see the towering ‘Puente Nuevo’ (New Bridge). Found on top of the El Tajo gorge, Ronda is a unique little town. Here, you’ll catch a glimpse of some truly breathtaking views! Seville. 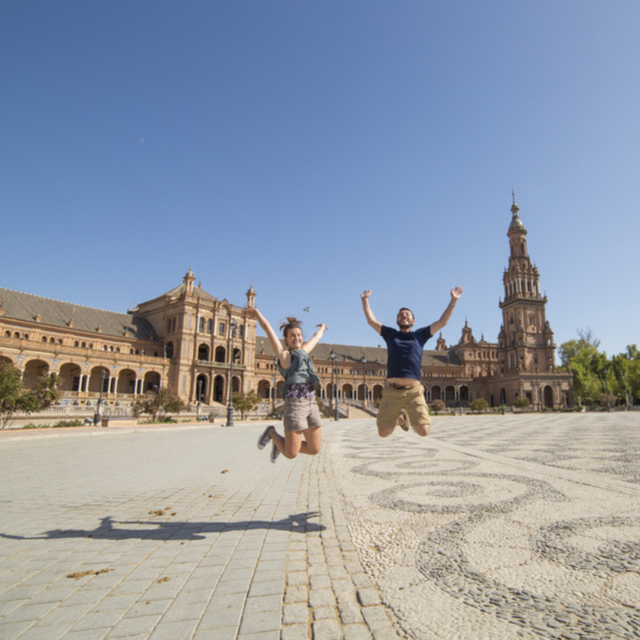 Explore Seville on a guided walking tour and learn more about its history, culture and architecture. Seville is where some famous scenes for TV series and films were shot. These include Game of Thrones, Star Wars and Lawrence of Arabia. Merry Christmas or “Feliz Navidad” as the locals say! You have a free day to explore Seville in all its festive glory. As it’s Christmas day, look out for Spanish Christmas bread, Roscón de Reyes. It's topped with crushed almonds and candied fruit! You’re bound to also see Tió de Nadal, a jolly Christmas log decorated with a smiley face and stick legs. 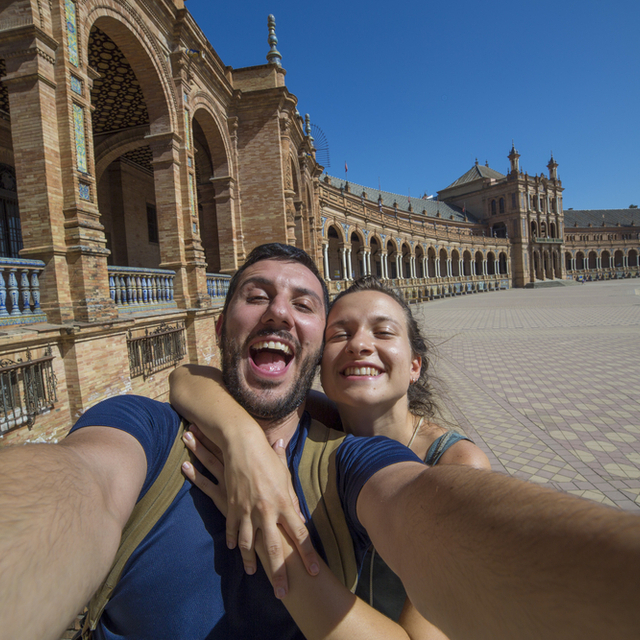 We can highly recommend the Seville cathedral and the Plaza de España. It’s boxing day and we’re crossing the border into Portugal and heading for Lisbon, the capital! En route you will see the incredible landscapes of southern Portugal glide past, and we’ll make a stop on the south coast, where you’ll have free time to have lunch, explore the local town or relax on the beach. 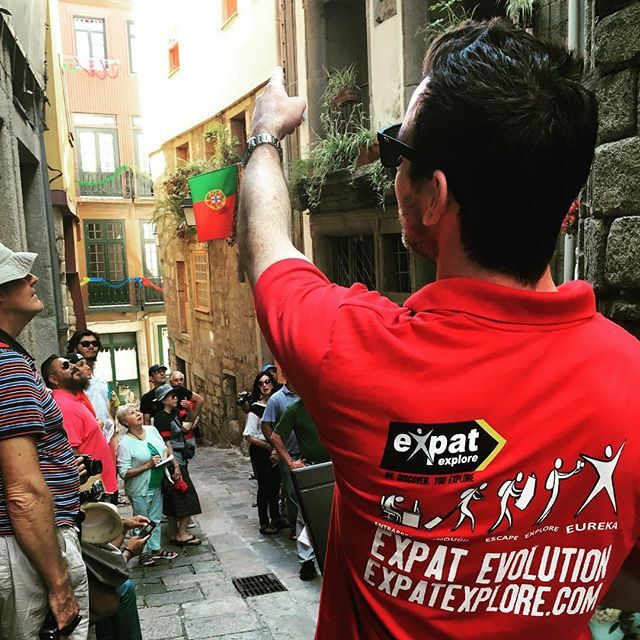 On arrival in Lisbon your Expat Explore tour leader will take you on a driving tour of the city. 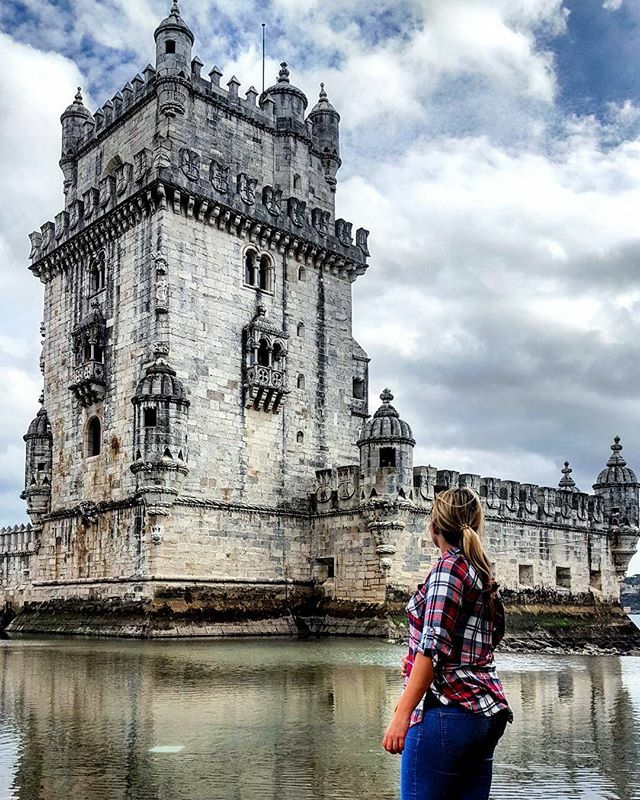 You will get to see the Tagus river and some of the most famous attractions in the city, such as the Belém Tower and the Padrão dos Descobrimentos monument. Lisbon driving tour. Drive alongside the Tagus river and along some of Lisbon's most famous streets and learn about the history, the culture and Portuguese lifestyle. Sights like the Sao Jorge Castle and the colours of the Old Town are not to be missed. There are seven miradouros (viewpoints) dotted around the city - all offering glorious views of the city and its surrounds! Discover Lisbon at your leisure today! Highlights include the Monument to the Discoveries, Belém Tower or the hilltop district of Bairro Alto. The streets are lined with dozens of restaurants and bars! Listen out for Fado music streaming from open windows. The music is known for its lyrics of longing. And if you want to do some Christmas souvenir shopping for your friends and family back home), head to A Vida Portuguesa. 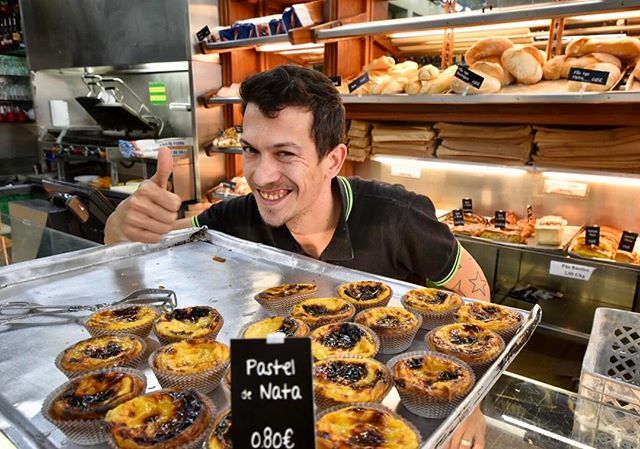 Definitely try some Pasteis de nata, delicious Portuguese egg tarts, as you go. Or consider the option of a day trip to Sintra, the town of mountains, palaces, parks and medieval residences. On our way to Porto this morning we’ll stop off in Obidos, a classic fortified town with narrow cobbled streets, picturesque houses and an imposing hilltop castle. We then carry on to Portugal's second-biggest city, Porto. Once you arrive, an expert local guide will take us on a driving and walking tour to see sights including the Cathedral, Sao Bento train station, Clerigos Tower, the Luis I bridge and many more. Later this afternoon we’ll sit down for a quintessential Portuguese experience and one of its most famous exports: a tasting of Port wine. Obidos. Enjoy some free time to explore the picturesque medieval streets of this charming town. The main gate into Obidos, Porta de Vila, contains a beautiful tiled chapel depicting the passion of Christ, and the walls of the town can be walked in around one hour. Porto driving and walking tour. 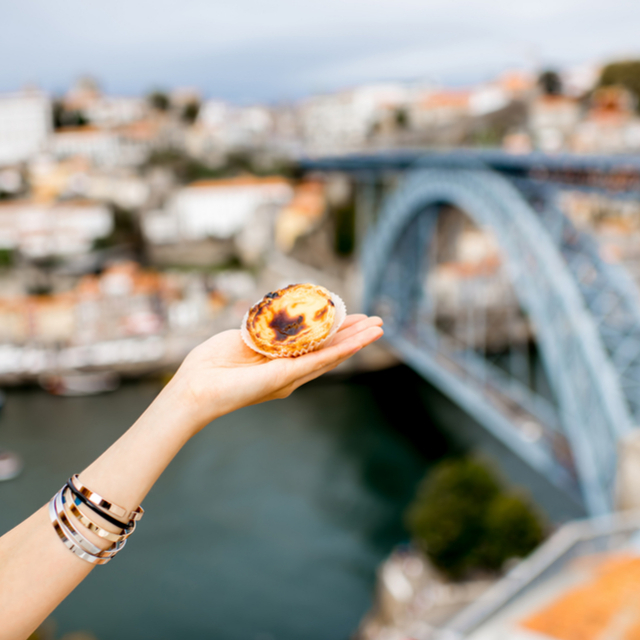 See picturesque Porto from the coach and on foot. Learn about the history of the architecture, sights and the culture of this city and its UNESCO World Heritage Site historical centre. Port tasting. 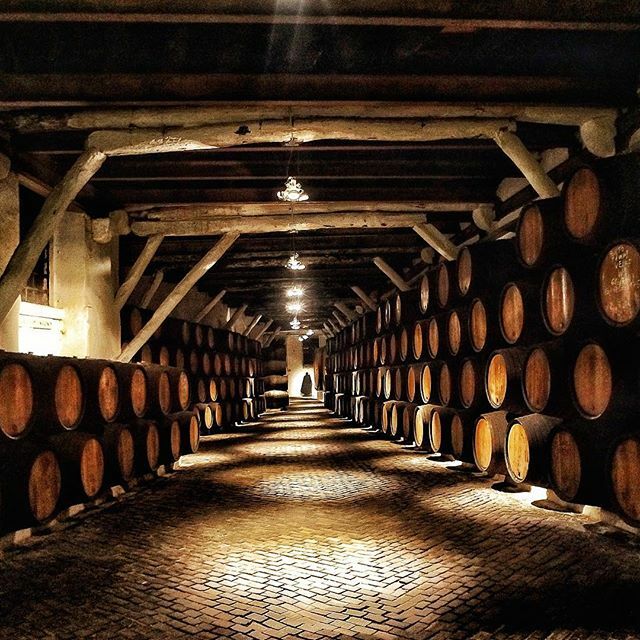 Try Portugal's most famous drink - Port! It's a sweet, fortified red wine, often served as a dessert wine in dry, semi-dry and white varieties. This morning we make one more stop in Portugal before we arrive back in Spain. Guarda was founded in the 12th Century by King Sancho I, and much of the fortified towers and defensive walls he built survive to this day. This afternoon we’ll arrive in Salamanca. After some time to freshen up at the hotel your tour leader will take you an on orientation tour of Spain’s Golden City. 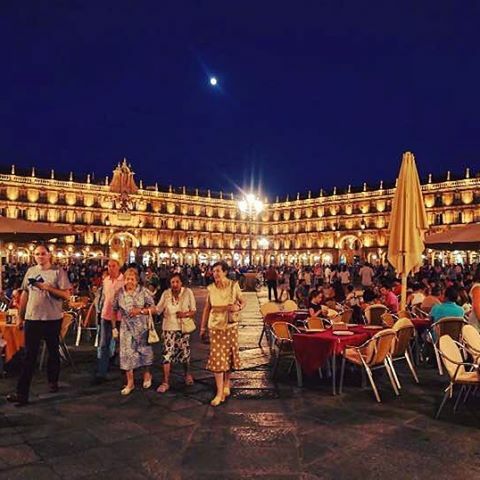 You’ll have some free time to explore the historic city centre before we meet up again for a farewell dinner on our last night of the tour, offering three courses of delicious food from around the province of Salamanca. Guarda. Enjoy free time to explore the highest city in Portugal. At its heart is a Cathedral built in a mix of Gothic and Manueline styles. Other highlights include the Guarda Museum, Jewish Quarters and the Corgas da Matança Dolmen, a portal tomb that provides a window into the lives of the people who lived across the Iberian Peninsula during the Neolithic Period. Salamanca. Celebrate a fantastic Christmas tour with your fellow travelers! Have free time to explore Salamanca before we end the day with traditional food from the province of Salamanca at the included dinner this evening. It’s the last day of your Spain & Portugal Christmas holiday. The final stretch of the tour takes us from Salamanca to Avila and then on to Madrid. The ancient town of Avila is most known for its century-old city walls that have been remarkably well-preserved. It's also home to some spectacular Romanesque churches, monasteries and palaces. We then continue back to Madrid where the tour concludes this afternoon. Avila. Visit this beautiful medieval town en route to Madrid. This walled town and its Cathedral are a UNESCO World Heritage site. You’ll have some free time to explore the main sights in the historic centre, such as San Vicente de Ávila, a church that is one of the best examples of Romanesque architecture in the whole of Spain. 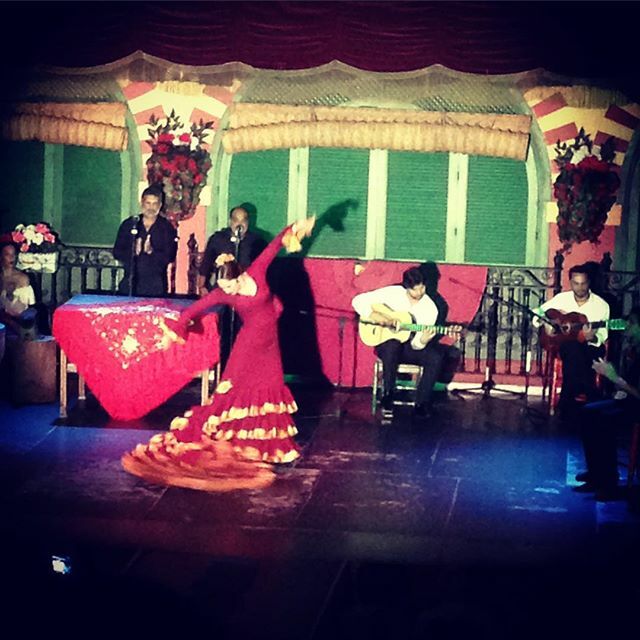 Seville is the birthplace of flamenco and this evening there is the option to experience a unique flamenco and dinner show. Enjoy a four course authentic Spanish dinner together with a live show from different styles and clubs of flamenco like bulerías, soleas, joys, fandangos and sevillanas. 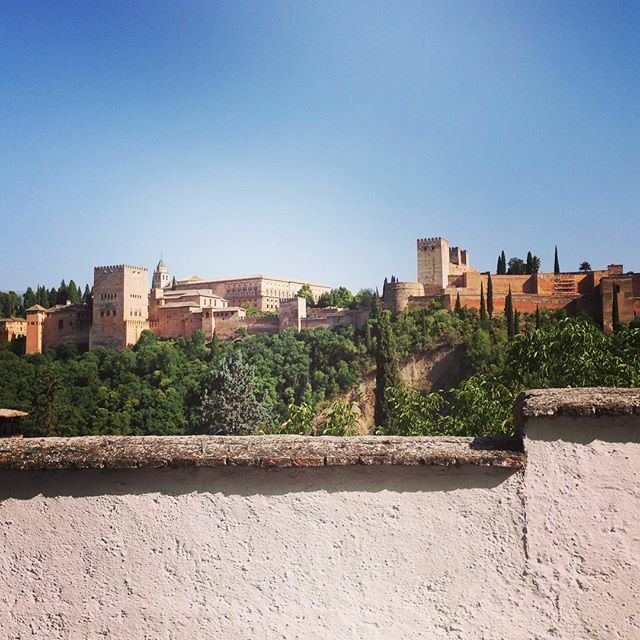 The Alhambra is the crown jewel of the Emirate of Granada. This palace and fortress of the Moorish monarchs of Granada is the oldest Muslim palace in the world and Spain’s most popular monument. Visit and explore this UNESCO World Heritage site that includes a fabulous complex and many landscapes gardens. Highlights should be the Nasrid Palaces, Generalife and the Palace of Charles V.
Please Note: This excursion must be pre-booked prior to your tour starting - please email us to book. Available on all departures from May 2019 onwards. 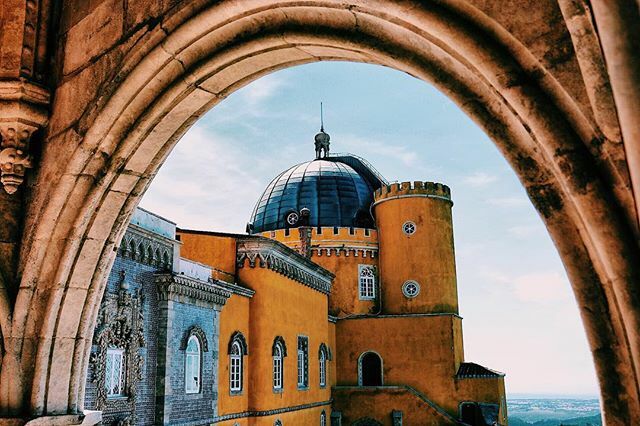 Discover Sintra, a charming UNESCO World Heritage Site village and the capital of the Romanticism in Portugal, known for its striking monuments. This optional includes entrance to the Pena Palace of Sintra, all transport and the services of an expert local guide (please note minimum numbers apply). Enjoy a two-course meal and drink on the beautiful Praia dos Pescadores beach on the southern tip of Portugal. 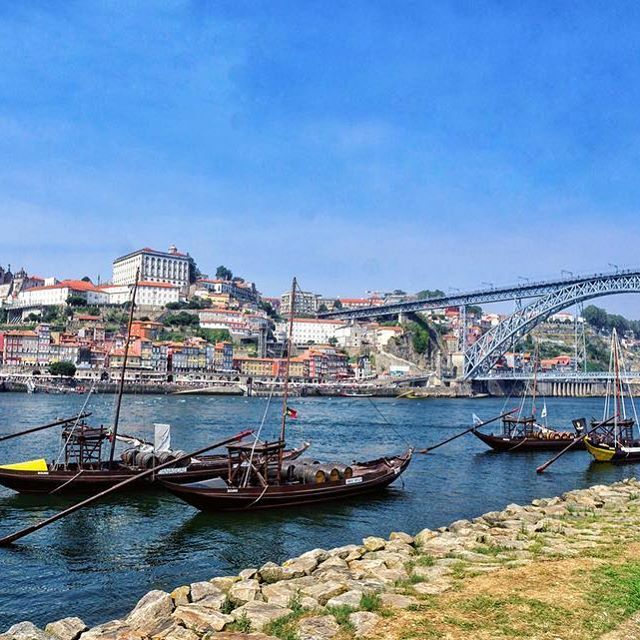 Cruise between the banks of Porto and Vila Nova de Gaia and enjoy the beauty of the Douro river, a UNESCO World Heritage site. Departing from Nova Gaia this one-hour cruise gives you the unique opportunity to discover the stunning six bridges of the river; the Luis I bridge, the Arrábida bridge, the Infante D. Henrique bridge, the Maria Pia bridge (Gustave Eiffel's first bridge design), the São João bridge and the Freixo “double” bridge.